Panna cotta (from Italian cooked cream) is an Italian dessert made by simmering together cream, milk and sugar, mixing this with gelatin, and letting it cool until set. It is generally from the Northern Italian region of Piemonte, although it is eaten all over Italy, where it is served with wild berries, chocolate, caramel sauce or fruit coulis. 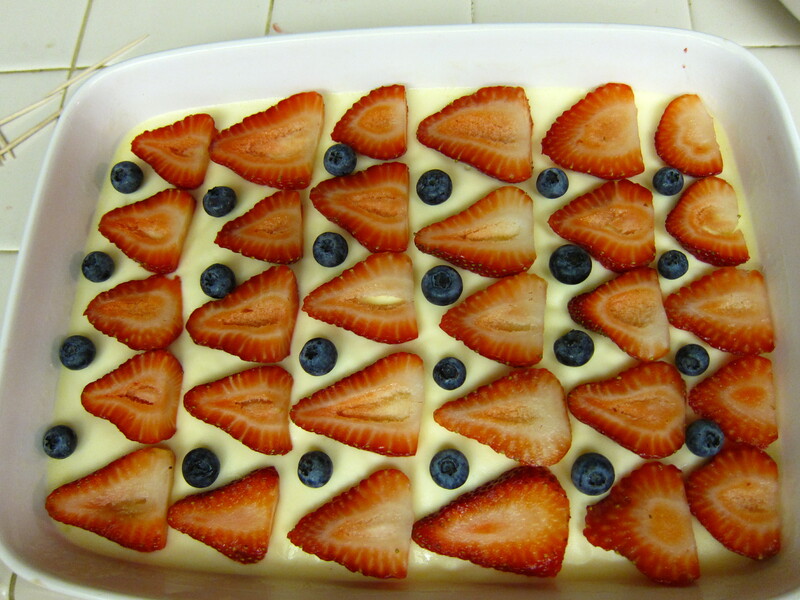 It is not known exactly how or when this dessert came to be, but some theories suggest that cream, for which mountainous Northern Italy is famous, was historically eaten plain or sweetened with fruit or hazelnuts. So it was really really easy. Soften the gelatin. Add the milk and sugar together and bring it to a simmer. 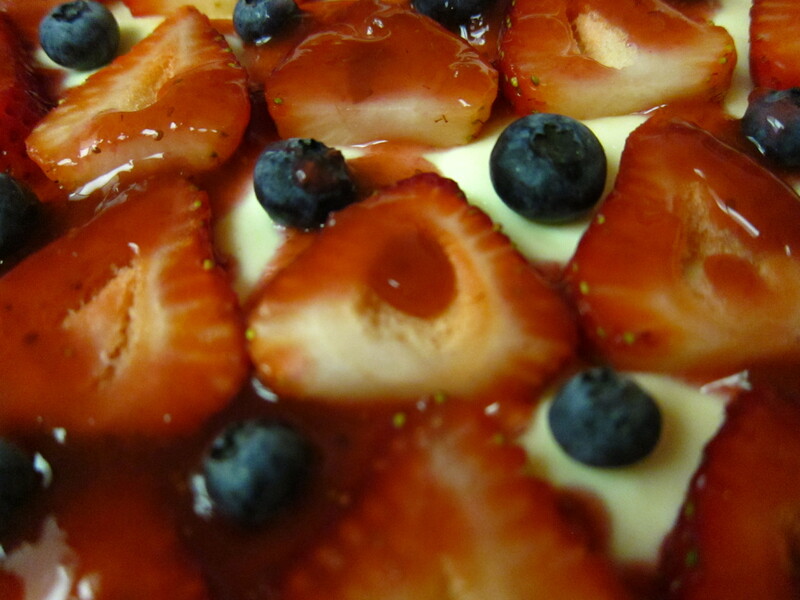 Take it off of the heat and mix it with the gelatin. Stir it for a few minutes and strain the mixture through a sieve. 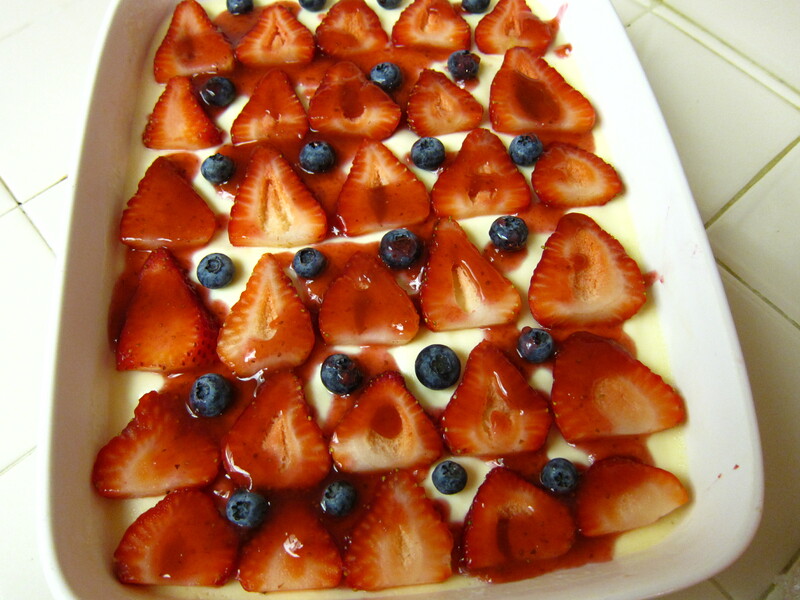 Pour the mixture either into ramekins or a pan you would want it to be in and set in refrigerator. I decided it still needed a bit of a kick. 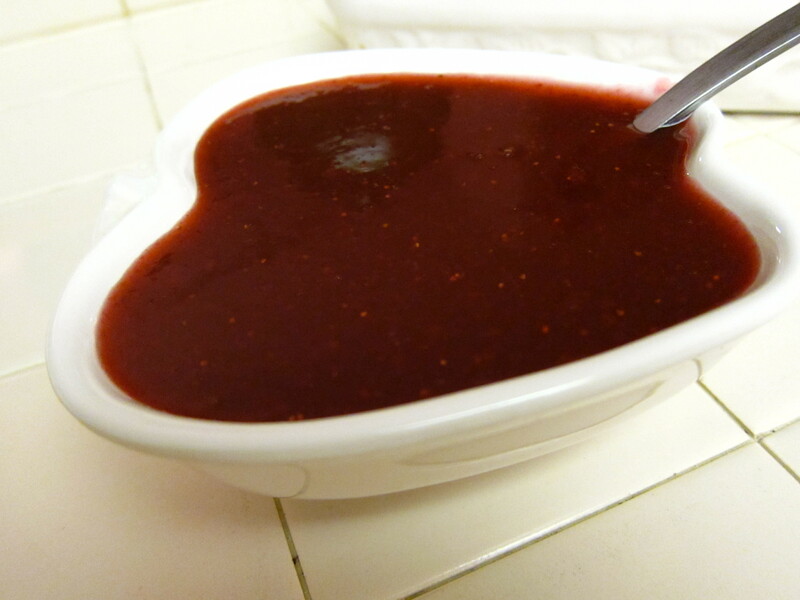 So I whipped up a quick and easy strawberry sauce. 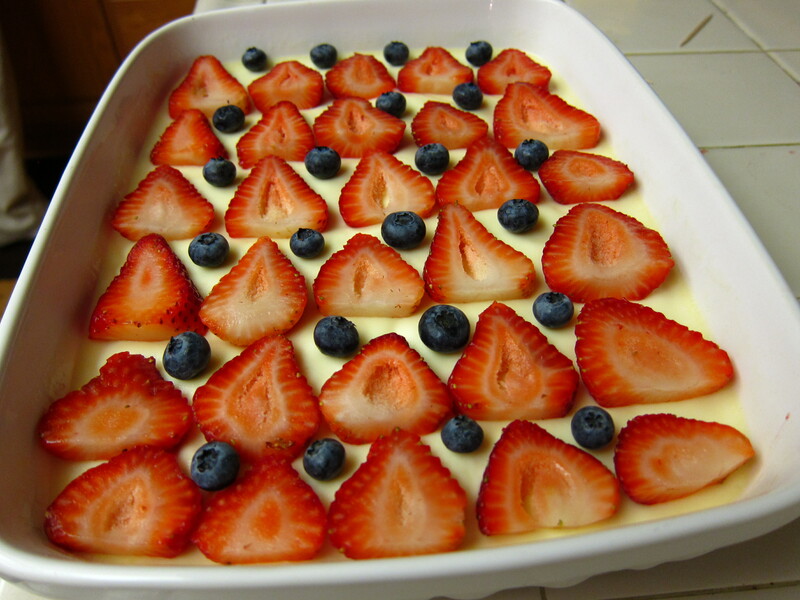 Prepare the panna cotta: Place six 3 1/2-ounce ramekins (3 inches in diameter, 1 1/2 inches deep) on a rimmed baking sheet. Refrigerate until cold. Put 3 tablespoons cool water into a medium bowl. Sprinkle with gelatin; let stand until gelatin has softened, about 5 minutes. Stir together cream and sugar in a medium saucepan. Heat over medium-high heat, stirring to dissolve sugar, until bubbles form at edges, about 2 minutes. 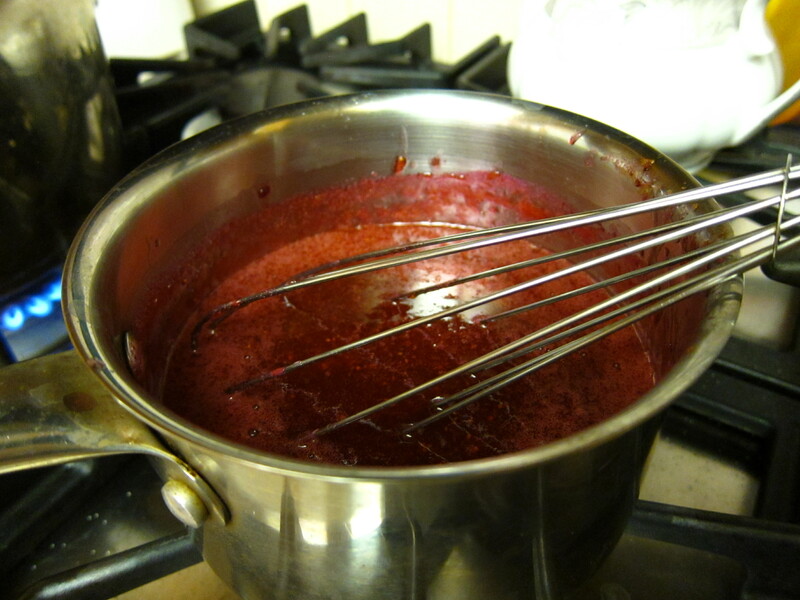 Pour cream mixture into bowl with gelatin; whisk until gelatin has dissolved. Stir in milk. Pour through a sieve into a bowl. 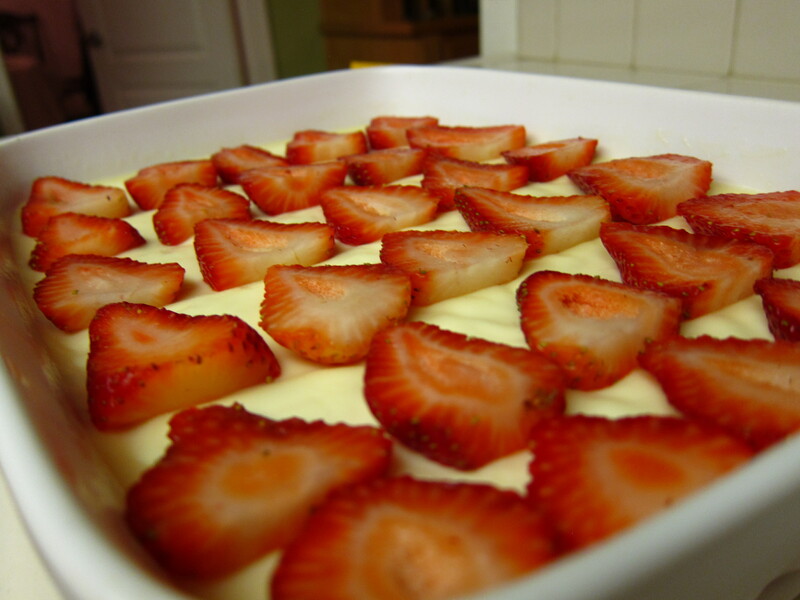 Pour cream mixture into chilled ramekins or a pan [whichever you prefer]. 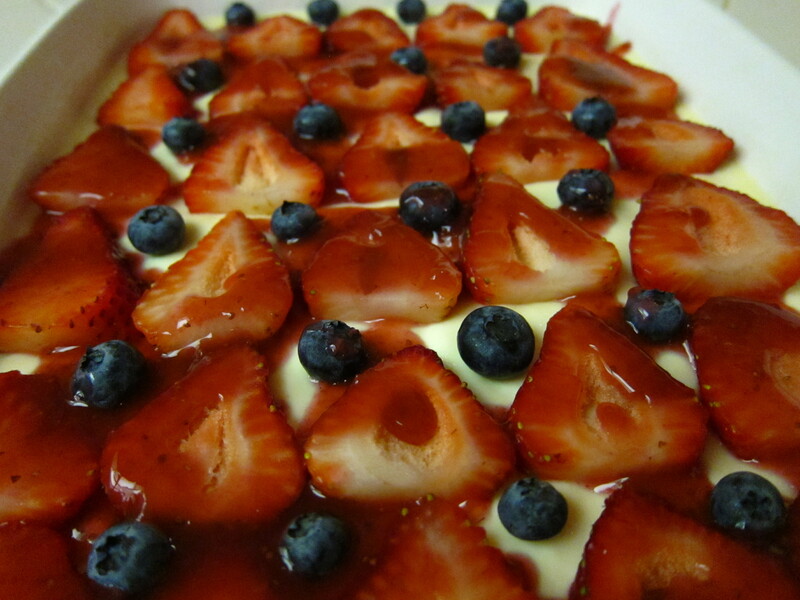 Refrigerate on baking sheet until set, about 2 hours. *To serve in ramekins, in a bowl of hot water for 20 seconds; make sure water does not reach the rim. Invert panna cotta onto a dessert plate, gently shaking and tapping ramekin to unmold. 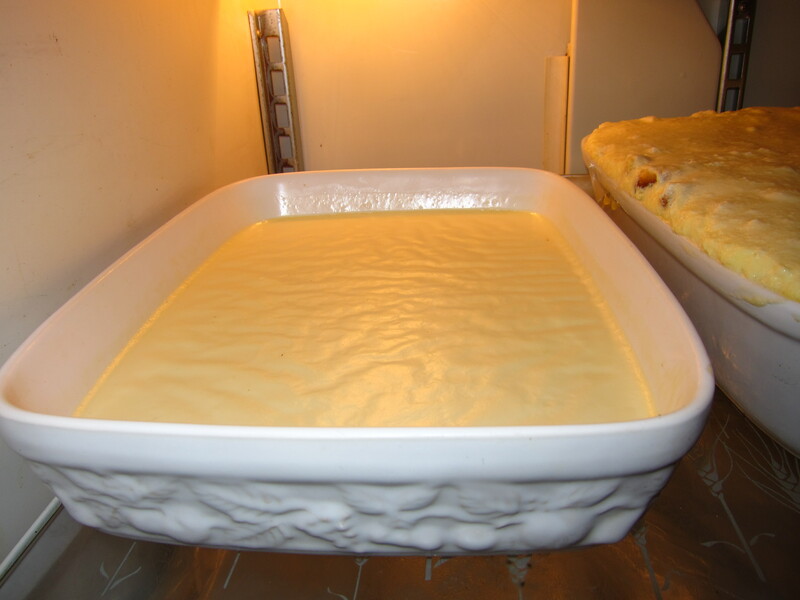 If unmolding is difficult, return the ramekin to hot water briefly. Repeat to ummold the remaining ramekins. Combine all ingredients in a medium nonreactive saucepan. 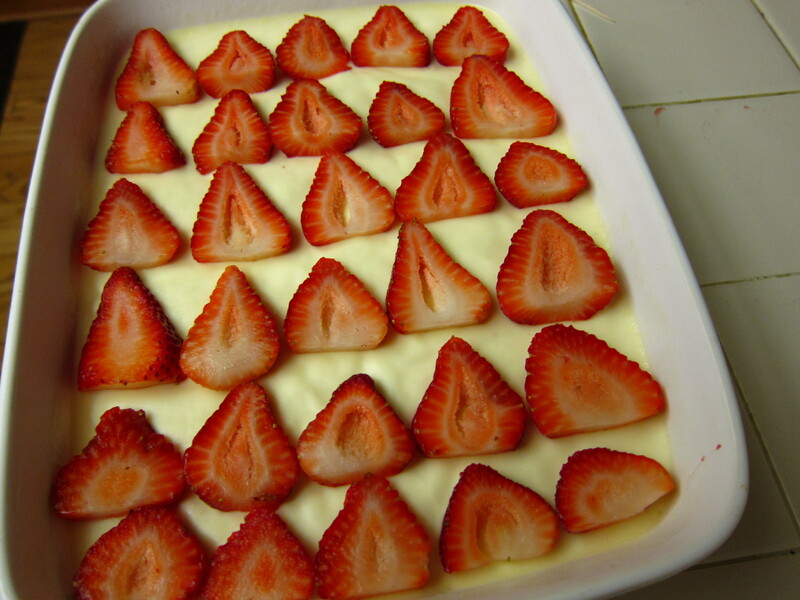 Cook over medium-low heat, stirring occasionally, until strawberries are soft, 5 to 7 minutes. Serve warm or at room temperature.